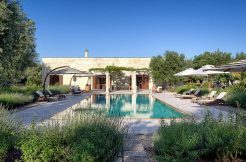 There are so many sports in Puglia to enjoy, so if you are of an active disposition then you can indulge in everything from quad biking to golf. 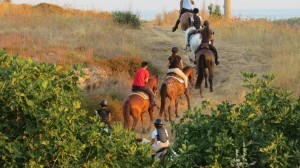 Maneggio Malepezza riding school is situated in Sant’Andrea and is in joint-ownership with the quad company mentioned below. 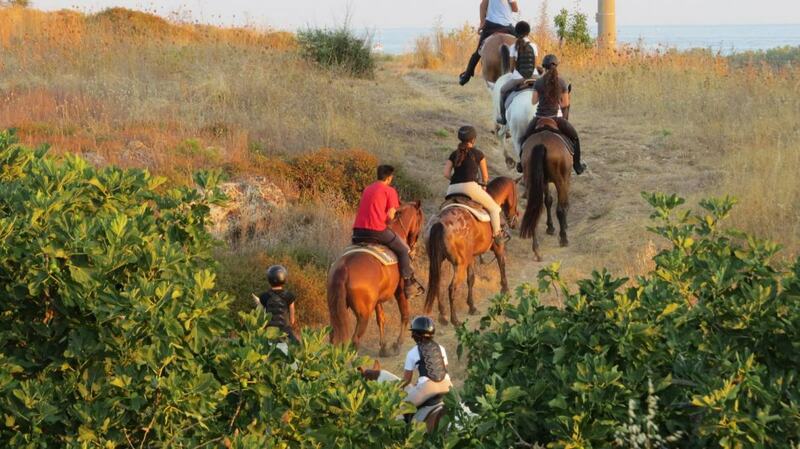 Massimo is the person in charge of all the fun and he has private access to the beach for horse riding. All abilities are catered for. (Strada Provinciale Borgagne-Sant’Andrea, 73026 Melendugno Lecce, about 13 Km far from Carpignano S.no). You can get 1 or 2 people on each quad. 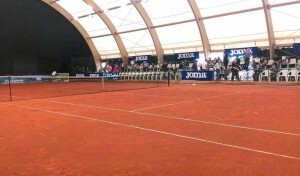 Helmets are provided. A driving license is required. Sport and health facilities, 18-hole golf course, outdoor swimming pool with jacuzzi and children’s pool, grass football pitch (68 x 105) Spa and fitness room by Precor Solarium. Additional facilities include beach for guest use and kid’s space conference centre. 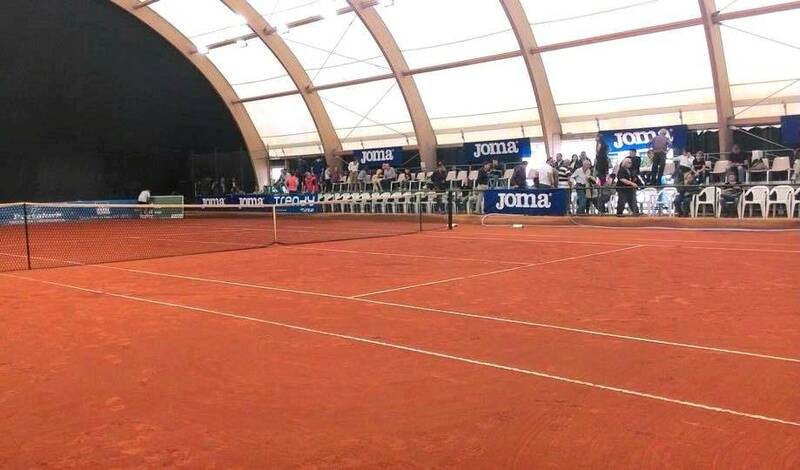 The Maglie Tennis Club is one of the most active tennis centres in Puglia and regularly hosts international meetings.It has five clay courts, two of which are covered, and a soccer pitch. 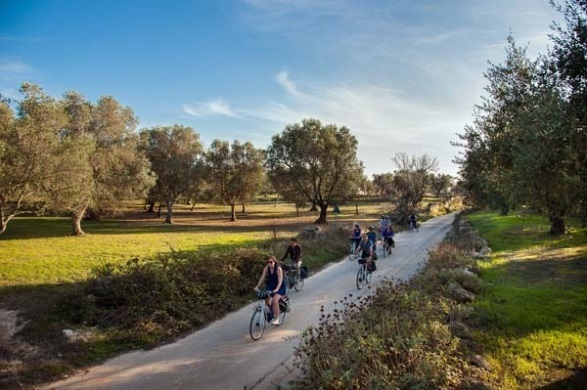 Renting a bike, scooter or car to explore Salento is a great way to enjoy this lovely area. There are both city bikes (one size) and mountain bikes size: S-M-L-XL. Helmets are available on request.